We know, we know. Cricket? Twice? 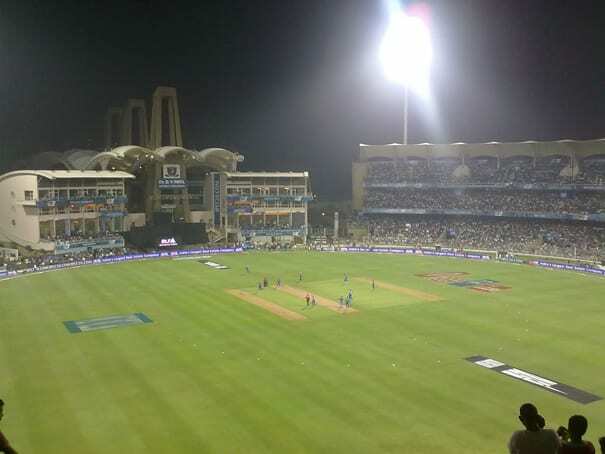 Let us just tell you that the Indian Premiere League (IPL) is the fastest growing sports league in the world (it's worth an estimated $4.13 billion) and it's only been around since 2008. Now also remember that 1) India has a billion people, and 2) China doesn't even have sports leagues yet. Now go learn about cricket so you'll have something to talk about with your co-workers/bosses in 10 years.